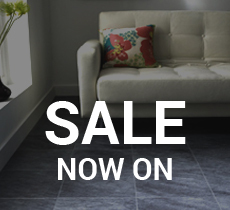 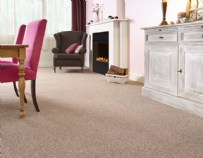 Crown Floors make beautiful carpet easy, with a collection of luxurious and stylish carpets that are wonderfully easy to look after. 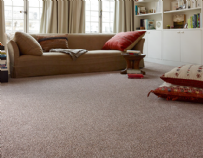 Whether you choose perfectly coordinated stripe or luxurious supersoft saxony, you can be confident that your carpet will stay looking good. 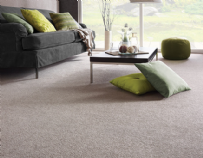 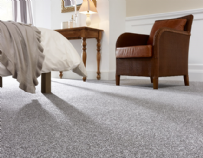 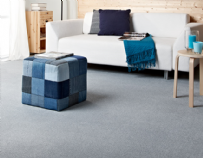 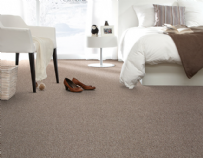 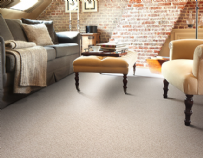 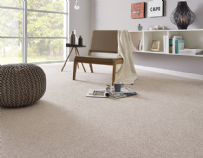 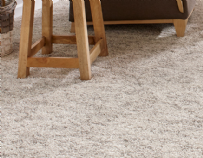 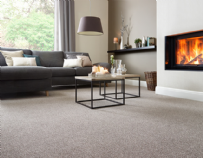 Their Easy Care collection means exactly that, a carpet that is easy to look after and keep looking fabulous. 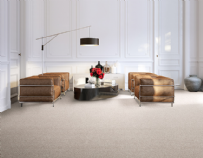 Crown Floors is a brand of Balta Group, Europe's largest carpet manufacturer. 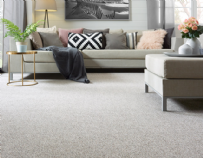 All Crown Floors carpets are made entirely in-house, so that they can bring you carpets of exqusite quality, backed by their long stain and wear warranties.